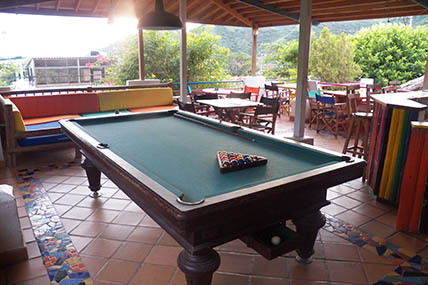 Divanga Hostel in Taganga offers you, not only a restful sleep with nice rooms, but also delicious food at breakfast, which included in private rooms but always available, and lunch or dinner in its outstanding restaurant Divanga-Bar-Restaurant. 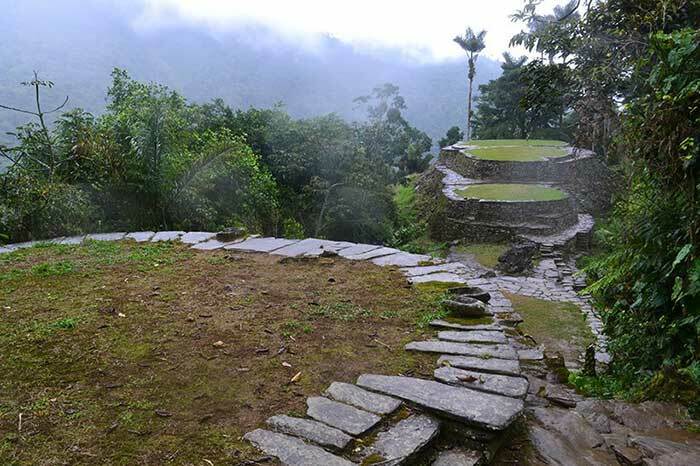 Besides, you will discover a village from another time: Taganga, as if sleeping in the arms of the mountain, first entrance to Tayrona Park. Tired of the big city and the world of consumerism, here you will find rest, peace and wind of freedom. Fishermen by tradition, the locals, friendly and smiling, are proud of their village and welcome all passersby, so much so, that you may end up staying longer than you expect. 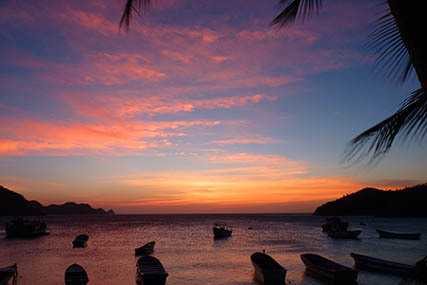 Fishing nets lie on the Taganga beach and fishing boats sway in the bay as the sun goes down. 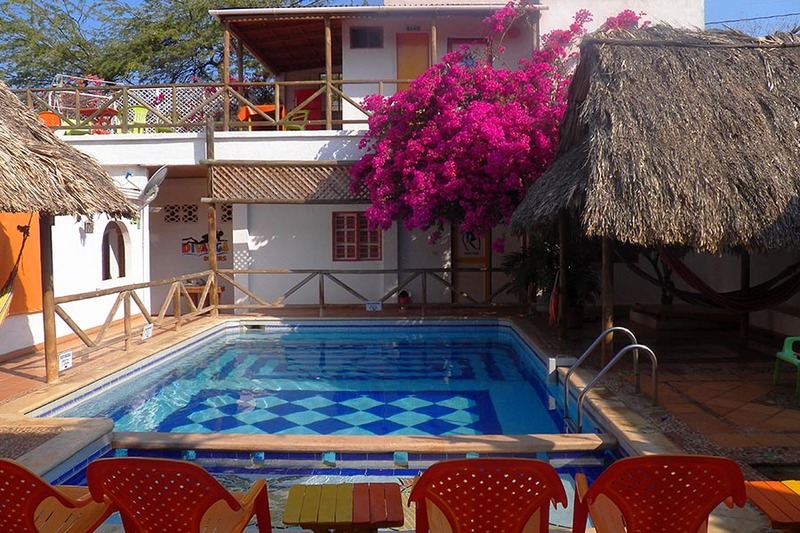 The main activities in Taganga are going to the beach, diving, walking in Dumbira natural park and its little beaches and admiring the wonderful sunset over the bay. 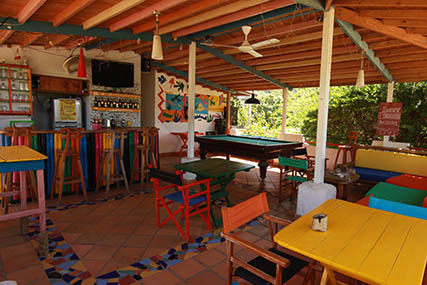 The Hostel is managed as a socially responsible company supporting the local communities of Taganga and the Sierra Nevada. It also promotes sustainable tourism both in its Hostel activity that with the tour operator DIVAEXPE. IF YOU HAVE ANY QUESTIONS JUST SEND US AN EMAIL! 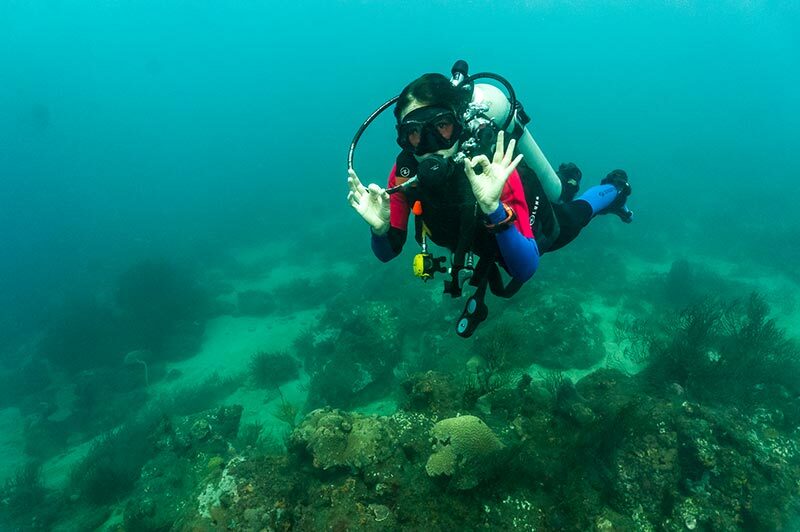 With us, you can do a PADI Diving License without a previous experience! Getting your certification here is not only training, but it is also a lot of FUN! You have a diving license and want to do some real diving among coral reef? You've found a perfect place! If you've never tried diving, now can be the best option! No license needed, just take your towel and we will take care of you. 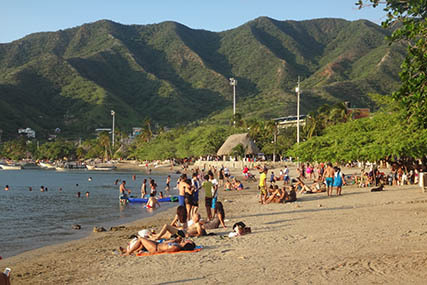 Taganga is the starting point for the Tayrona Park, which starts after Playa Grande located in another smaller bay that follows that of Taganga. At reception, we will provide you with lots of free local and regional information, maps. 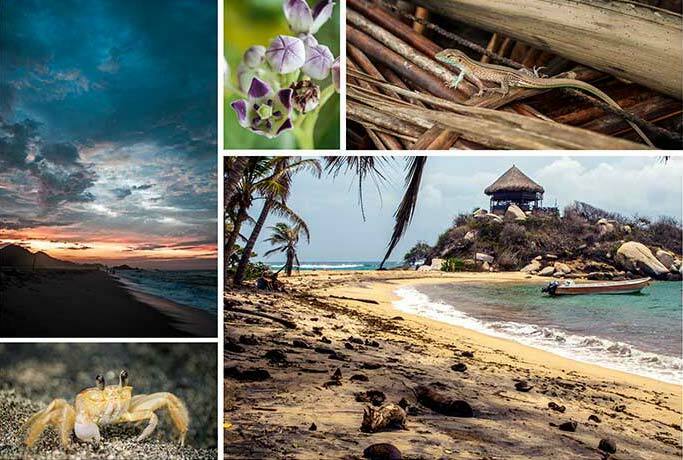 You can book the tour to lost City, a transport to the Tayrona Park, by bus or boat, accommodation … book your door-to-door ticket to Cartagena … and in general, give you all the keys to have a great time! To make your travel easier we receive VISA and MASTERCARD credit cards.